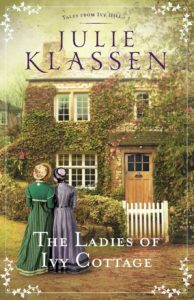 The Ladies Of Ivy Cottage by Julie Klassen is a most delightful Christian historical romance. It is the second book in the Tales From Ivy Hill series but can be read as a stand-alone. I enjoyed reuniting with familiar faces. The Ladies Of Ivy Cottage is quintessentially English. Set in 1820 near Salisbury, the reader really loses themselves in English village life. 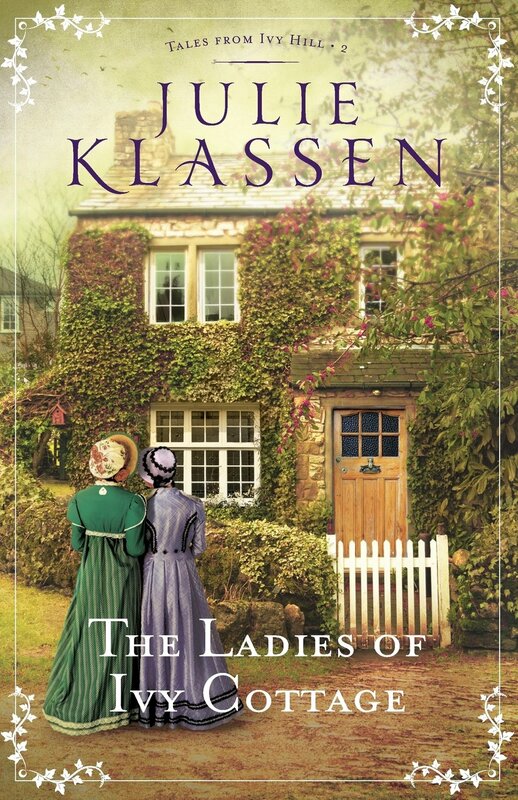 With references to Jane Austen, the book had a Pride And Prejudice feel to it – with strong young women and rich young men, the reader cannot help but match-make. There was even a hint of Charles Dickens as one character reminded me of Miss Havisham, frozen in time. The young women are forward thinkers for their day with philanthropic hearts. Although they already educate a handful of girls, there is the desire to open “a school to educate… regardless of the ability to pay.” With education comes freedom and choice. 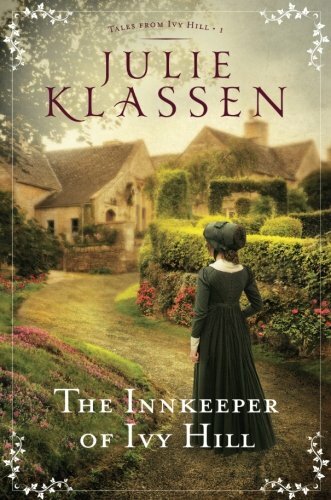 The Innkeeper Of Ivy Hill by Julie Klassen is the most charming Christian historical novel and I adored it. Set in Wiltshire in 1820 the reader is indeed transported to another era with Julie Klassen’s delightful descriptions. As an English woman, it was wonderful to read a novel set in England. I found it easy to picture the Bell Inn, farm and village – a little like a Constable painting in my head. The village community was perfectly captured. I ‘walked’ through the novel, alongside the characters. It was a quintessential English village, with all the various characters one finds in there. The inn is at the heart of the village. If that dies, the infrastructure around will crumble and the community perish. Old enmity must be put aside as people work together to revive the flagging inn.